How to Manage Aggressive Patients in CSA Exams? « ROCK YOUR CONSULTATIONS, GET MORE MARKS! How to Manage Aggressive Patients in CSA Exams? Home → CONSULTATION SKILLS ASSESSMENT → How to Manage Aggressive Patients in CSA Exams? 1. 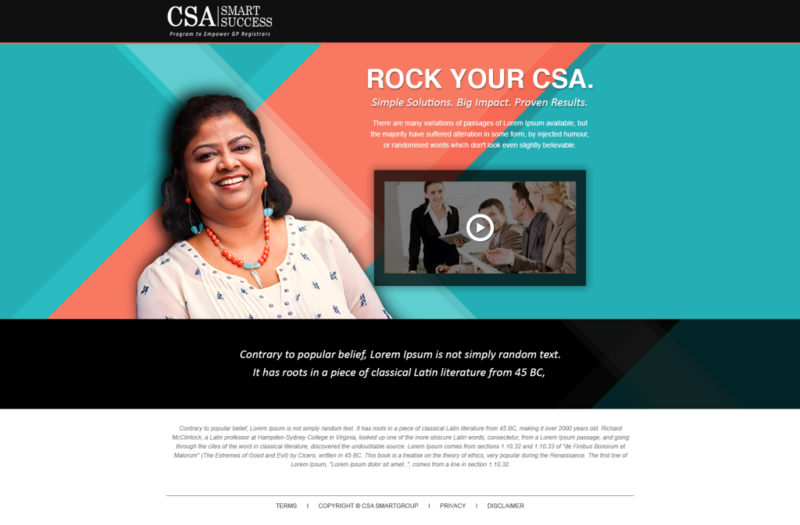 How to keep your cool & stay safe in CSA. 2. How to avoid things get to the point of no return. 3. 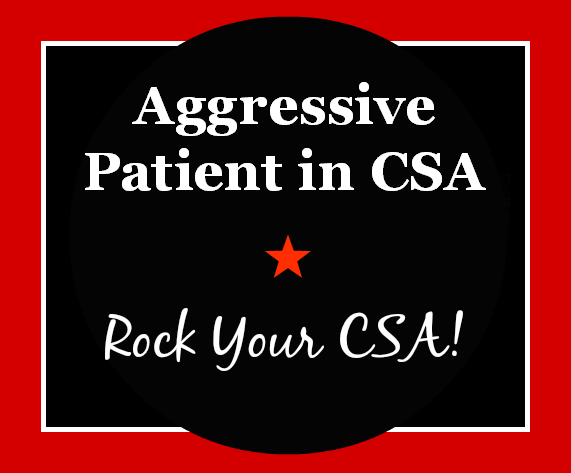 How to understand and handle aggressive patients in CSA. 4. How LATTE help you to get more marks. 5. How to be proactive and defuse the hostile situation. How to Manage Aggressive Patients? Prepare similar scenarios and write down the sentences to say that sound sensible and easy for you! Get Instant Access to FREE Training Videos! Join us in our Facebook Here!